The final part in our guide to completing your tax return with PaTMa. With all your details entered this covers extracting your results and double checking them. This part of our six part guide to completing your tax return with PaTMa is all about entering your property expenses - repairs, professional fees, insurance and everything else. 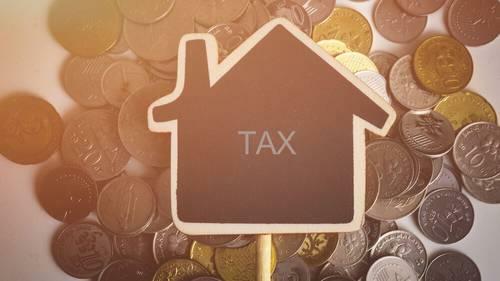 Part 4 of 6 in our tax return guide is all about entering your mortgage payments - making sure you split the interest from capital repayments. Record your rent receipts and start to see your property graphs come to life. Part 3 of 6 in our tax return guide. Add all your tenancy records, when they started, rent changes and any endings. Also upload the contract and keep tenant contact details handy on PaTMa. Part 2 of 6. Get started with your landlord tax return by entering your property details on PaTMa. This is part one of a seven part guide to beat the tax return deadline. Completing your landlord tax return with PaTMa is simple and straight forward. Just follow this seven part guide and beat the tax return deadline.